EASY BUY updated the audio equipment for their boardroom, and brought in a TOA conference microphone system. Most of the regular conferences at EASY BUY were held in English. With the audio equipment they had been using prior to now, if the speaker was too close to the microphone, the sound would be distorted. The conference participants also included non-native speakers of English, such as people from Japan and Thailand. The combination of accented English and the distorted microphone sound made it difficult for listeners to fully understand what was being said, and ended up being a barrier to effective communication. However, as the equipment did not suffer any major breakdowns, the company continued to use it for a period of around 17 years. AstroServe had the opportunity to host a consultation with EASY BUY. We suggested that, as their equipment on the whole had aged out of usefulness, they might consider both bringing in new types of equipment, and replacing their existing devices with new ones. ― What are the company's thoughts since bringing in the new equipment? At a conference after the equipment was replaced, the participants immediately noticed the change: "Is that a new microphone?!" "The sound is clear now." Prior to that, voices did not project well through EASY BUY's large conference room, and the company's female staff in particular had to strain their voices when giving presentations. 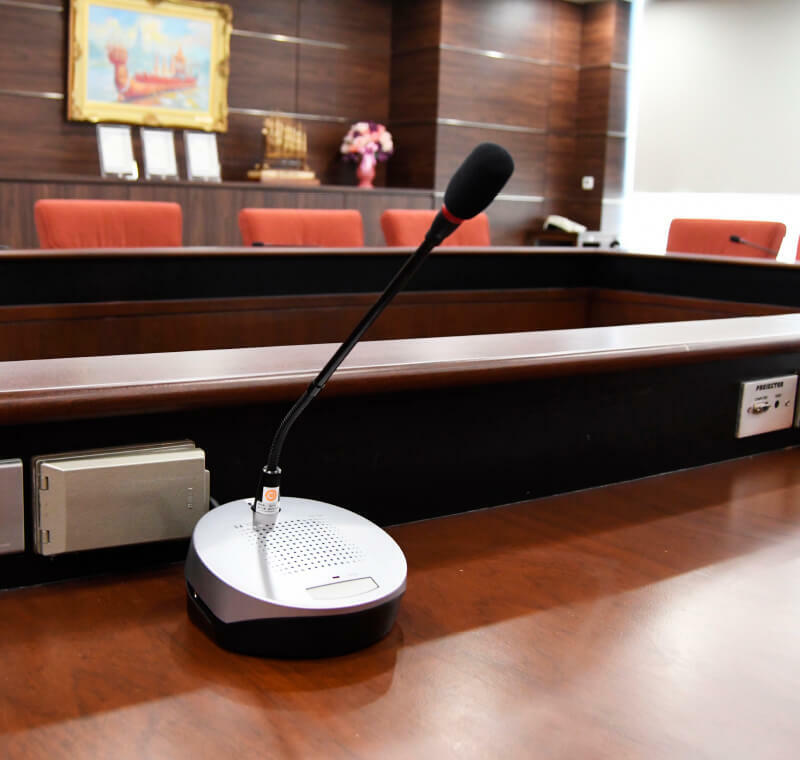 However, speaking that loudly would cause the sound from the microphone to become distorted, so the speakers had to stand farther away from the microphone when speaking. "The new equipment has also eliminated the noise, and the sound no longer becomes distorted. The volume was also set at just the right level," says Watinee, Executive Vice President at EASY BUY. She has been pleased with the cost of the new system, as well: "It wasn't as expensive as I thought it would be, so I'm glad we switched." 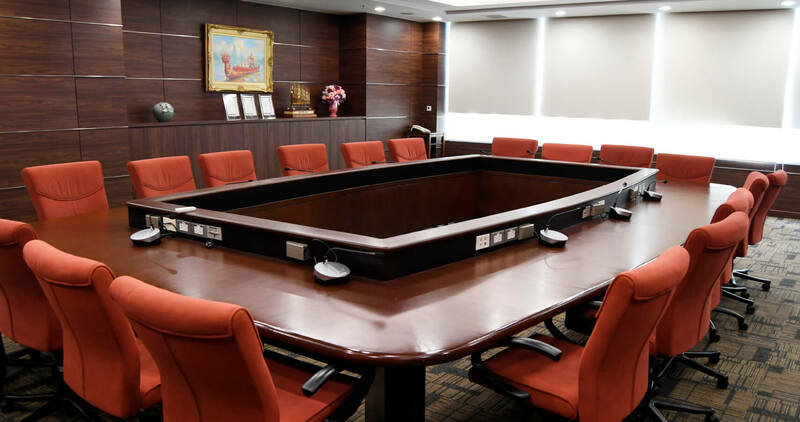 While there is bound to be some hesitation at the thought of replacing equipment that is still in working condition, choosing the equipment that is right for both your company's goals and the times is essential when creating a more hospitable conference space. In this instance, the team at EASY BUY has personally experienced the benefits of bringing in modern equipment. ― Do you have any comments on the support from AstroServe staff? We would like to share the following comments that we have received from EASY BUY. "That day, the work was overseen by staff from Japan and Canada, and the interpreter from Thailand. The job was done very smoothly and professionally." 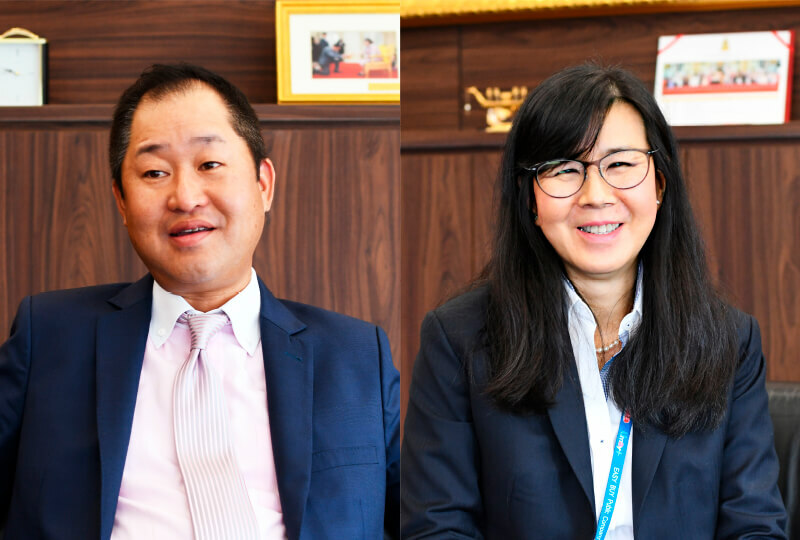 "It's a Japanese company, so we were glad to be able to have discussions on a variety of things while seeing eye-to-eye."